Do you want to find a professional, skilled and approachable wedding photographer in Manchester? Firstly, we would like to congratulate you on your engagement! If you’re just starting out with your wedding preparations, we wish you the best of luck. We also hope that we can at least tick off one task on your long ‘wedding to-do-list’ - find a wedding photographer! Expert Wedding Photography in Manchester. When you work with a wedding photographer, it’s so important to have completed your research beforehand to see if the photographer you have chosen shares your taste and style preference of wedding photography. When you like the look of a photographer’s wedding portfolio, it's important that you meet with them and discuss exactly what you would like from your wedding pictures. Everyone has their own desires about their wedding photography, so don't be afraid to get what you want - we can help you obtain those dream pictures! Each wedding photographer has a different approach when it comes to photographing at a wedding - some prefer to be heavily involved in the day and choreograph pictures, whilst others prefer to elude into the background and let the big day naturally unfold. Capturing those special moments from your big day is extremely important, and this is why you simply have to choose the right photographer to suit you. Should you decide to use the services of our leading wedding photographer, Dustin, you are guaranteed an experienced wedding photographer who has a passion for capturing beautiful, natural and artistic pictures. With the assistance of the best technology, Dustin is very good at snapping every special second of your big day. From the ceremony where the newly Mr & Mrs both say ‘I do’, to the moment when your nan is on the dance floor at the reception, he will be there snapping every amazing moment from the most memorable day of your life. And why not remember the day even more with the assistance of Skywall Photography? 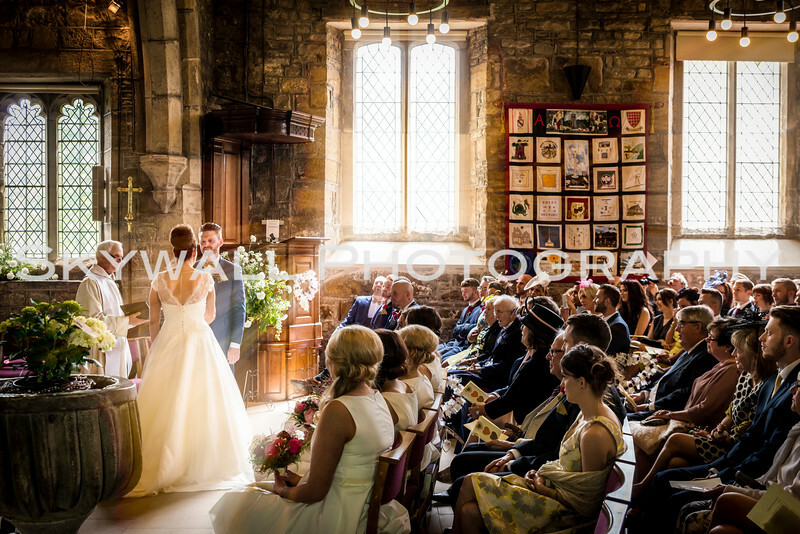 Find out more about the wedding photography of Skywall Photography. 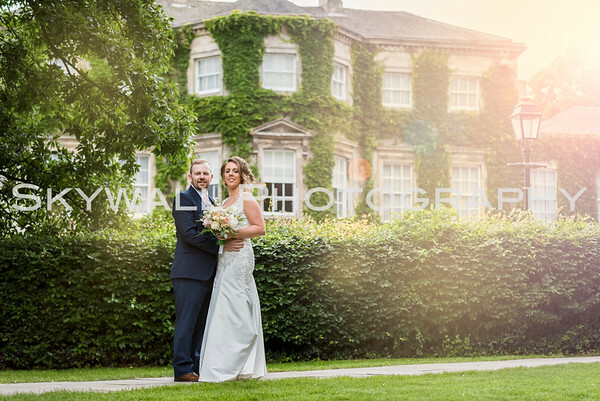 If you would like to find out more about the wedding photography provided by Skywall Photography, please take a moment to view Dustin’s wedding portfolio. You can see what his fantastic and artistic eye will provide for your wedding day. Get in touch with Dustin today by calling (+44) 75720 16247 or by dropping him an email to skywallphotography@gmail.com.